When it comes to your first shaving experience, it can be a bit scary. You may be freaking out over questions such as; How do I start? How often do I shave? What if I cut myself? How to shave your legs? Luckily, we’re here to answer all of your hair removal questions so your first experience is smooth and successful! There is no right or wrong time to start shaving. Body hair is normal and healthy, but it grows at different rates for everyone. If you are feeling embarrassed about the hair on your legs, chat with your mum or an adult you trust. 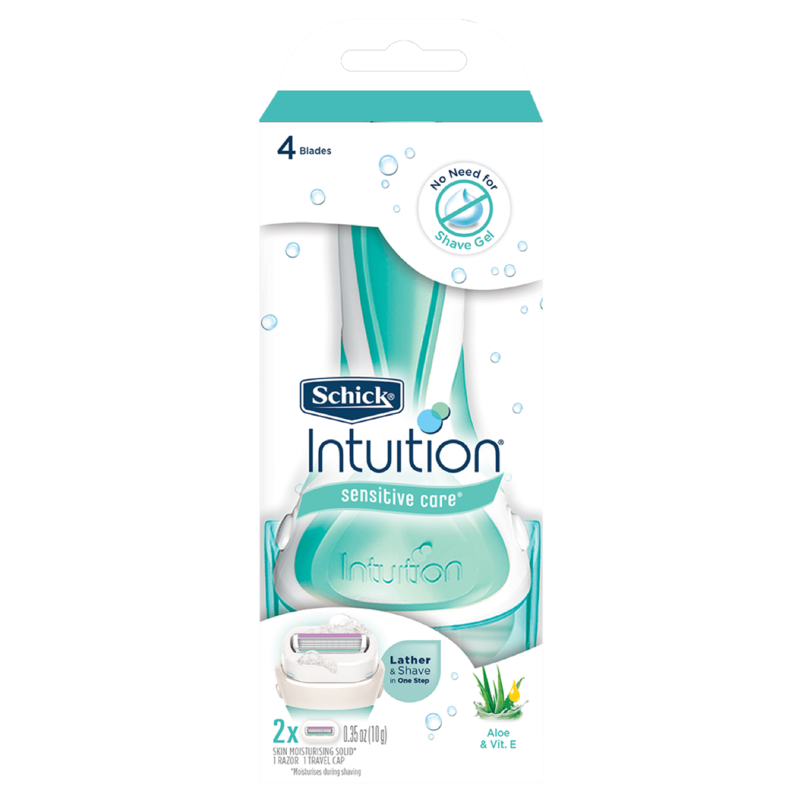 Having gone through it before, your mum or a trusted adult is the best person to show you how to shave your legs and give you your very own Schick razor when the time is right to start shaving. 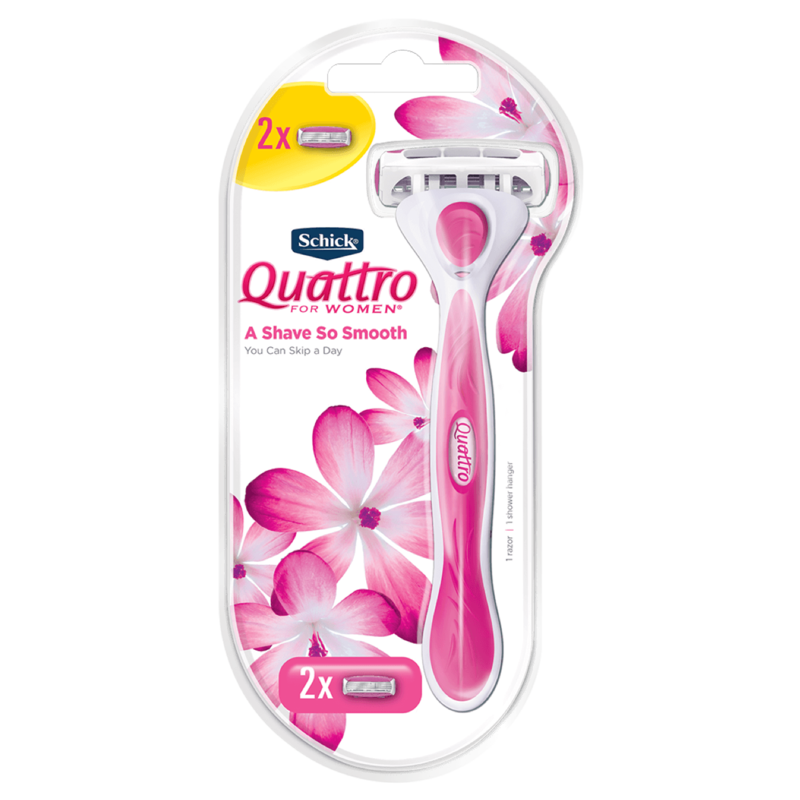 Start with a good quality razor; we recommend the Schick Quattro for Women Disposable razor for first time shavers. Proper hydration of hair is a vital first step. Never shave without first moistening dry hair with water for a few minutes, as dry hair is difficult to cut and breaks down the fine edge of a razor blade. Lather up with a shaving cream or alternatively body wash or soap. 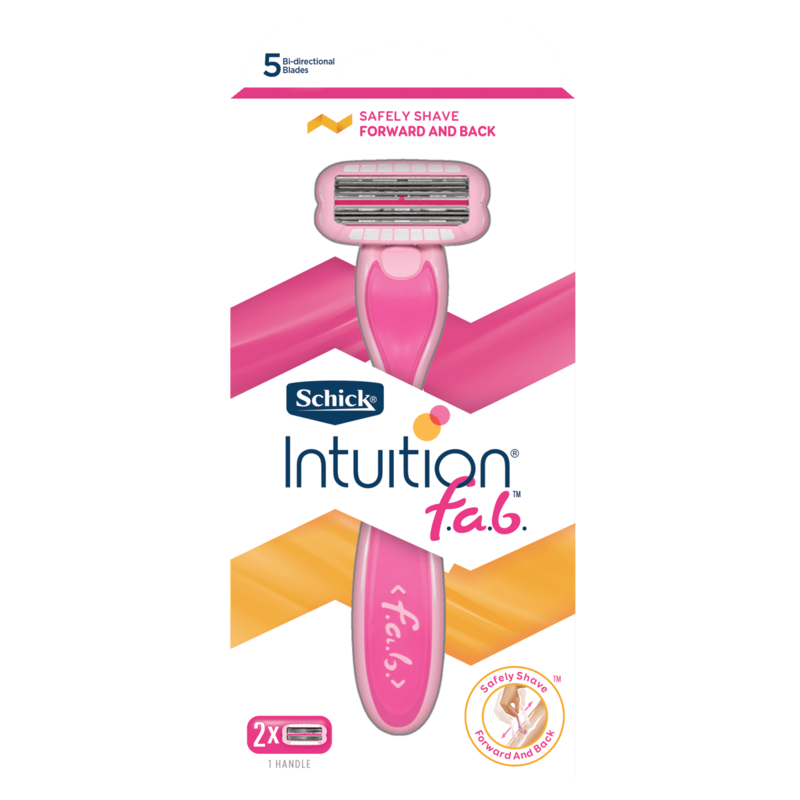 This helps soften the hair to prevent ingrown hairs and shaving rash and also keep track of where you’ve shaved to avoid missing any spots. Shave legs from the ankles up using long even strokes, don’t press too hard and take your time. Take extra care around ankles and knees to avoid nicks and cuts. For underarms, lift your arm up while shaving to pull skin tight. Remember to occasionally rinse hair away from the blades to prevent clogging. Once you’re finished shaving, rinse all hair away from the blades. It’s always important to moisturise after shaving, to hydrate the skin and prevent ingrown hairs. A Shave So Smooth You Can Skip a Day! How often do I need to shave? Shave as often as you need to—some girls shave every day and some only once or twice a week. It’s about what feels right for you and makes you feel confident. Just ensure your razor has a sharp blade so you get the closest shave every time. How do I prevent nicks and cuts? The best way to avoid nicks and cuts is to use long even strokes, don’t press too hard and don’t rush. Stay warm to prevent goose bumps, as any irregularity in the skin surface can complicate shaving. A sharp blade is crucial to getting a close, comfortable, irritation-free shave. 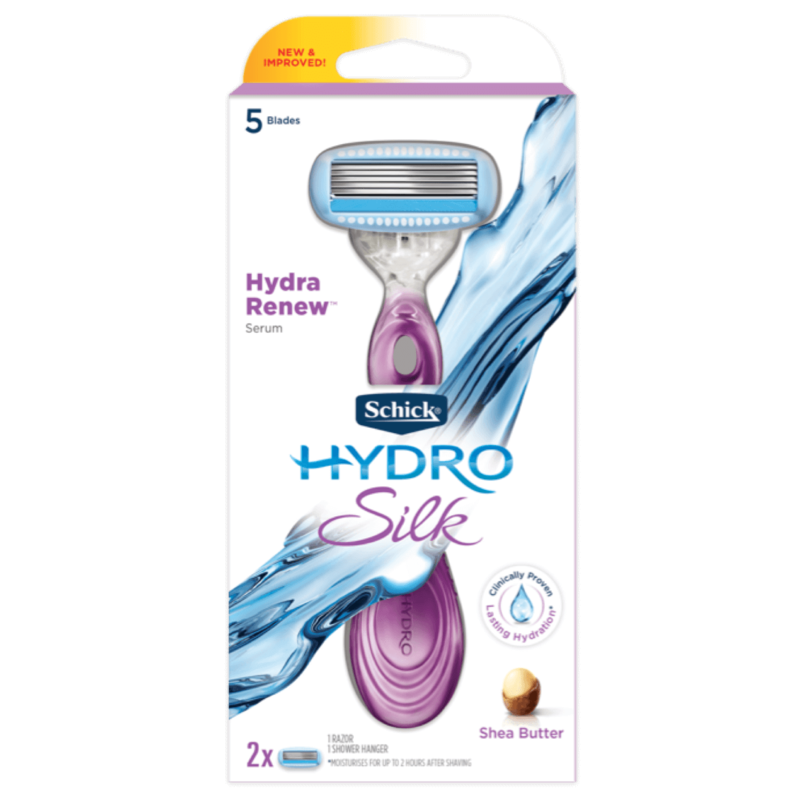 Wire-wrapped blades, like Schick Quattro for Women blades, help prevent nicks and cuts.